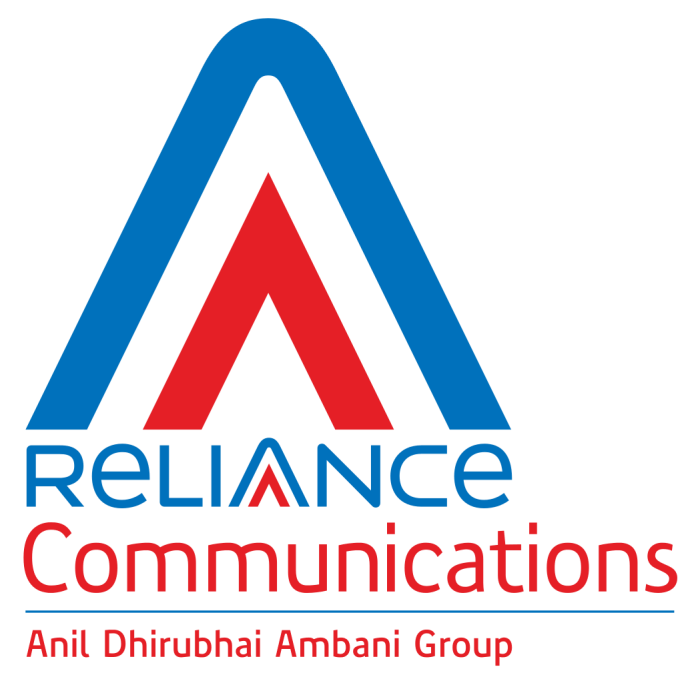 Reliance Communication has introduced a quite exciting new Special Tariff Voucher for its customers in Punjab, Haryana & Himachal Pradesh telecom circle. This new Special Tariff Voucher offer Free Incoming Calls on Roaming. Priced at Rs. 179, it would convert you default plan to Per Second ( from Per Minute or Per Call) and all Local & STD Calls in Home Circle would be charged a Flat 1p/sec. While in Roaming all Local & STD Calls that you would make, would be charged at 1.2p/sec along with FREE Incoming Calls for 180 days. Reliance RC 179 – Free Incoming Calls in Roaming for Punjab, Haryana & Himachal Pradesh Only. The validity of the Incoming Free Voucher 179 is 180 days. This offer is for Reliance GSM customers and through e-recharge only. For more details, contact Customer Care. IN case you are not from Punjab, Haryana & Himachal Pradesh, you can check the Reliance One Nation, One Rate packs offering standard outgoing call rates (local & std) in home circle as well as roaming with Free Incoming Calls. Visit this page.